Last Exit Live’s Airstream Session with Dry River Yacht Club! One of the most exciting things about Last Exit Live is the amount of high quality recordings and video literally pouring out of that place. Their newest feature to “Last Exit Live TV” is their “Airstream Sessions” which is where the featured artists perform a song in the RV that serves as the clubs Green Room. In the most recent addition, you get to see what happens when you cram eight of the most amazing local musicians into this very cozy space and let them loose. The result is Dry River Yacht Club showing off a flawless acoustic performance of “Isabella”, one of the best songs from their soon to be released and eagerly anticipated album El Tigre. The band is in top form here and Garnet’s voice has never sounded lovelier. This is pure joy captured on video in an RV parked behind my favorite venue in town. The series has already featured The Thin Bloods, Hunter Johnson and The Senators, all of which are worthy of your time and attention. 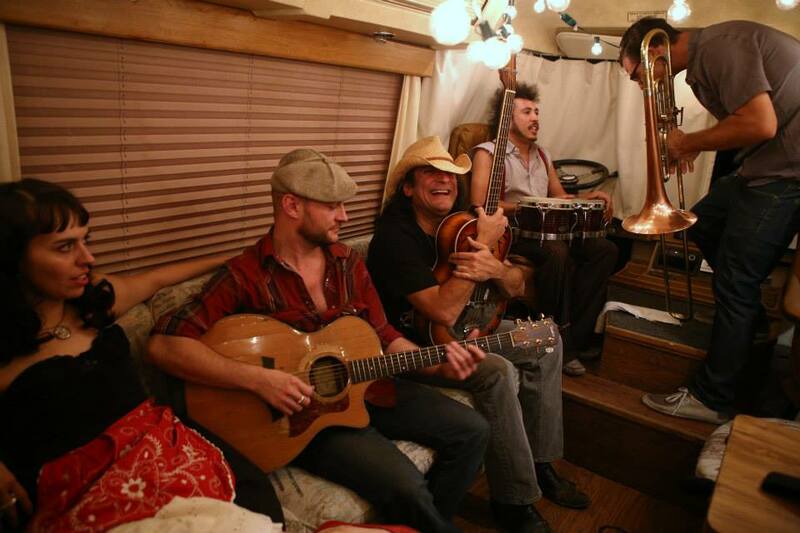 Stay tuned for further Airstream Sessions as there will sure to be much, much more greatness ahead.